The William E. Swigart, Jr. Antique Automobile Museum is very happy to accept all donations. As you know, we love cars and would cherish virtually any item car related. We will gladly accept classic or antique cars, radiator caps, license plates, and antique toys. When you donate, you can donate from yourself or a loved one. With the donation you can submit a story about the item and we will keep the story with your item. If you do not have any antique or classic cars or car parts to donate, you can still help our cause by making a monetary donation 501C(3). 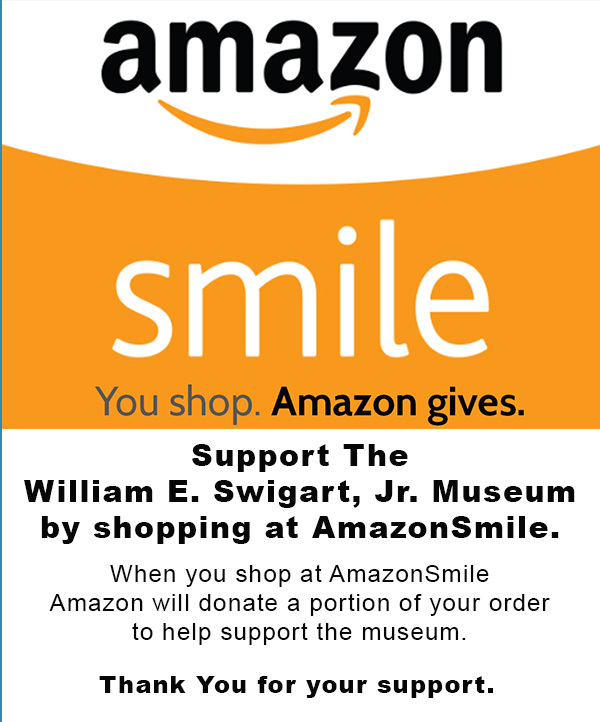 Because we are a 501(c)3 non-profit museum, all donations, whether physical or monetary, are tax deductible. So, please donate often to help us maintain this part of our American Heritage.